I struggle to find new lamb recipes. Since I really only make it once a year on Easter, it doesn’t cross my mind until it is nearly time to serve. 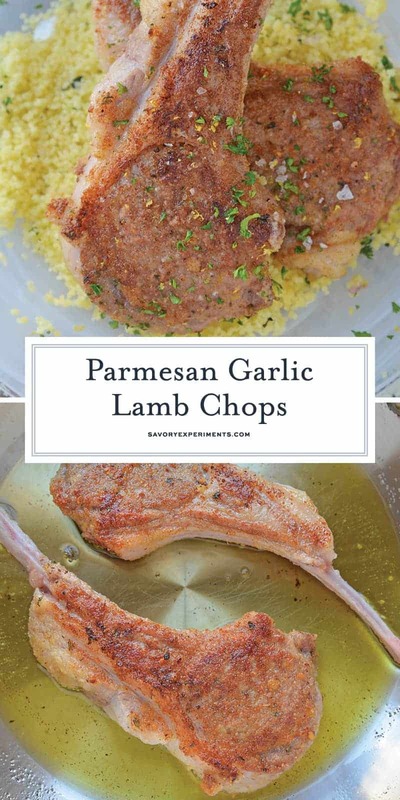 Parmesan Garlic Lamb Chops are an easy and tasty Easter dinner recipe made with just bread crumbs, lemon zest and pecorino romano. Of course, I need at least one trial run. 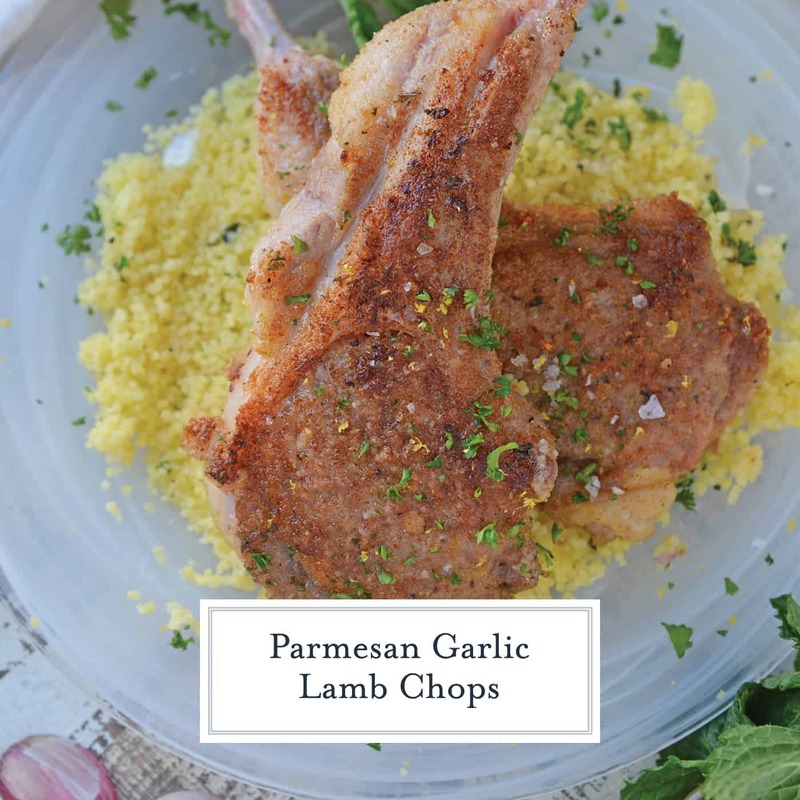 My latest lamb chop recipe, Parmesan Garlic Lamb, is quick and flavorful. Why do we eat lamb at easter? Lamb is the most symbolic of Easter through the whole world for several reasons. First, Jewish individuals ate lamb for passover. Those who converted to Christianity continued the tradition at Easter. Secondly, Jesus is sometimes referred to as the “Lamb of God”. Lastly, Easter is known for rebirth and thus, baby animals, like lamb. 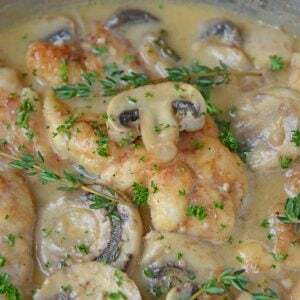 Mediterranean flavors follow this dish using seasoned bread crumbs, lemon zest, garlic and olive oil. Pecorino romano cheese, with its nutty flavor, is my first pick for this dish, but you can also use Parmesan or even asiago. PRO TIP: It sounds like common sense, but make sure you wash your lemons before zesting. It is sometimes overlooked because when cooks use fresh lemon juice, washing the rind isn’t necessary. 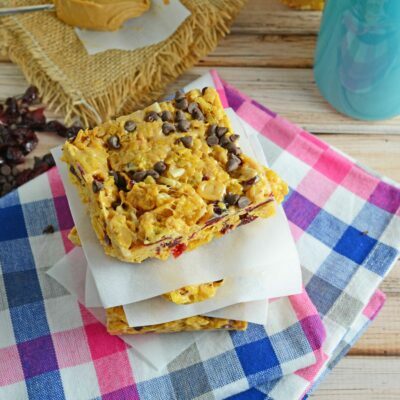 will taste like, well, olives, while a poorly made one will taste like vegetable oil. Gross. While people tend to favor Italian and Greek olive oils, I prefer to buy mine domestically. They are some great ones out there from all over the world, but the reporting of ingredients isn’t always the same and you could find that your super expensive olive oil was actually cut with vegetable oil. Lamb can be a fairly expensive cut of meat, similar to prime rib or some seafood. It varies from $12.00 per pound to $30.00 per pound depending on the cut. A French cut, with the fancy lollipop handle, will be more per pound and more of those pounds will be bone instead of actual meat. But the presentation is remarkable and makes a statement, so I splurge. The best temperature to eat lamb is debatable. Many will tell you rare, but the CCD recommends an internal temperature of 145 degrees, which is a medium. Rare is closer to 135 degrees. You’ll reach this temperature fairly fast if you are pan searing lamb chops. Please note that ground lamb recipes are the only exception to the temperature rule. ground meats need to be cooked longer because so much more of the surface space has been exposed and thus has a higher risk of being contaminated. The recommendation for ground lamb is 160 degrees. Same goes for ground beef, pork or chicken. 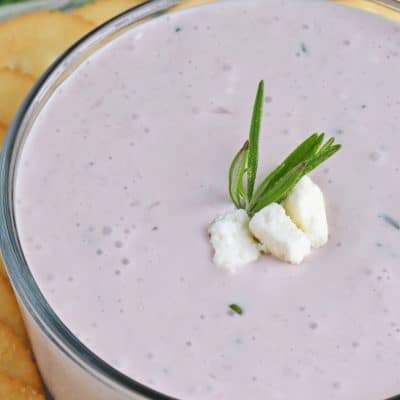 Lamb is commonly served with mint jelly, a sweet and fresh flavor in comparison to the sometimes gamey taste of lamb. 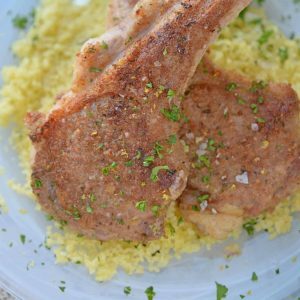 Instead of plopping down a dish of green jelly, I served my Parmesan Garlic Lamb Chops with a quick and easy Lemon Mint Couscous recipe. Heavy Bottom Frying Pan– this will be one of your most used kitchen tools. Having something that is heavy bottom will distribute heat better and prevent burning whether you are using an electric or gas range. Pie Plates– I think every kitchen should have at least three shallow dishes or pie plates for the process of breading and frying. You can also bake pies in them! Hehe. Can I use a different cut of lamb? 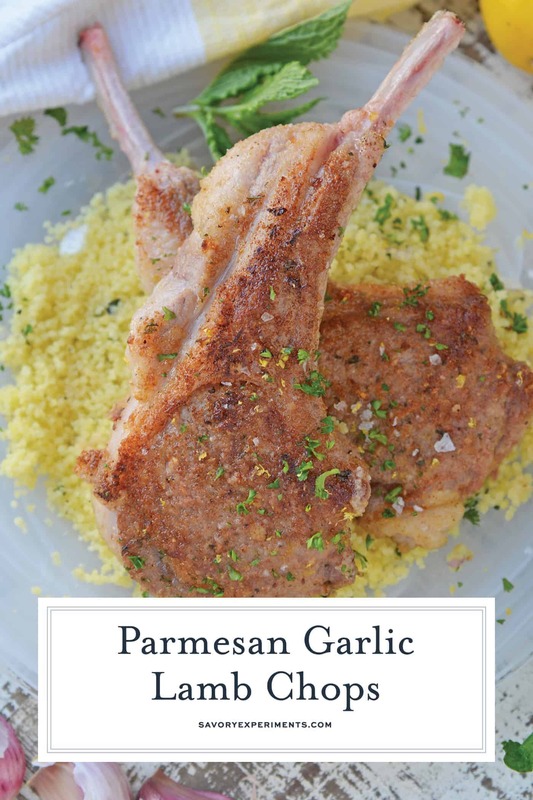 You can use the same parmesan garlic rub on any cut of lamb, or even chicken or fish, that you like. This is a small portion since lamb chops have relatively small surface space, but you can easily double or triple the recipe to crust a whole leg of lamb, lamb roast, chicken, salmon or even halibut. Is lamb red meat? Yes, lamb is considered to be red meat. Are lamb chops keto? 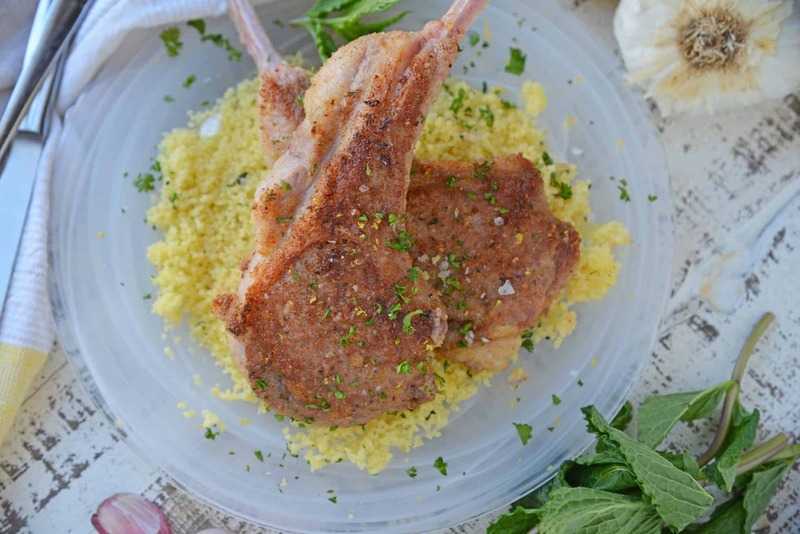 Lambs chops themselves are keto friendly, but the bread crumbs in this recipe make them not keto. Are lamb chops tender? Lamb meat isn’t known to be a tender, fall-off-the-bone meat, but it is still good. 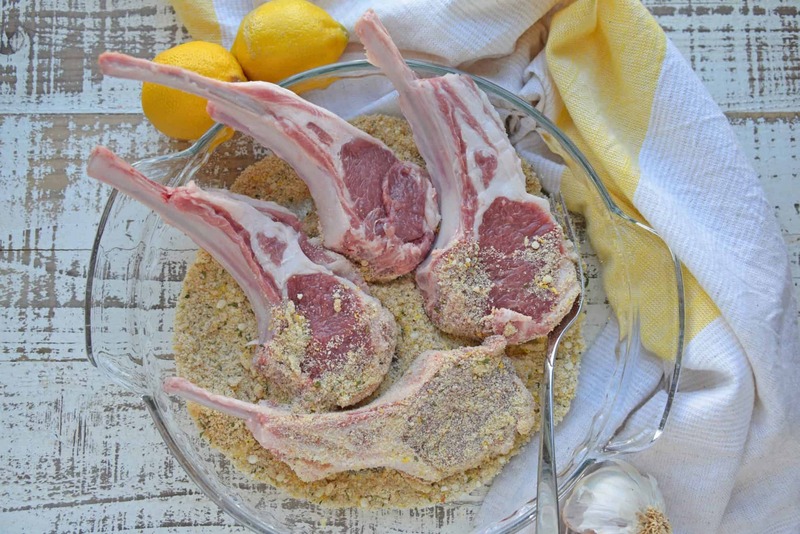 Can you bake lamb chops? 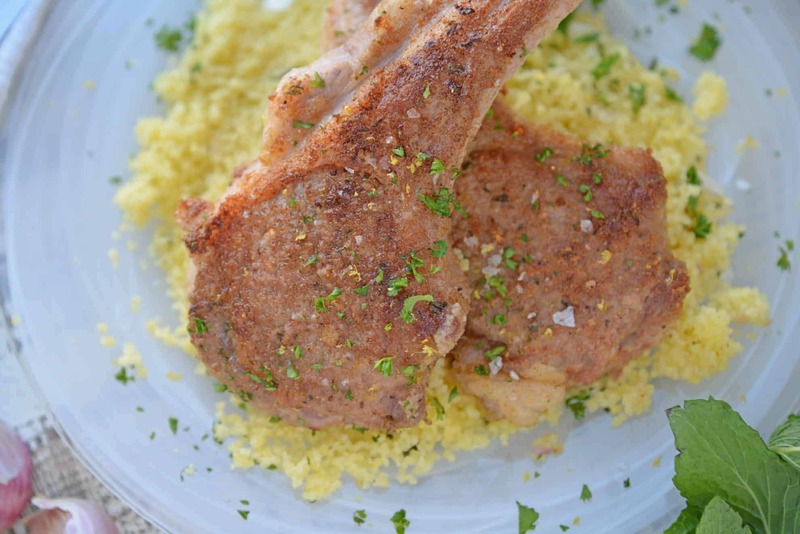 You can surely bake this lamb chop recipe. You can even broil them. Preheat the oven to 350 degrees and bake for 10 minutes or so. The exact time will be dependent on the thickness of your chops. 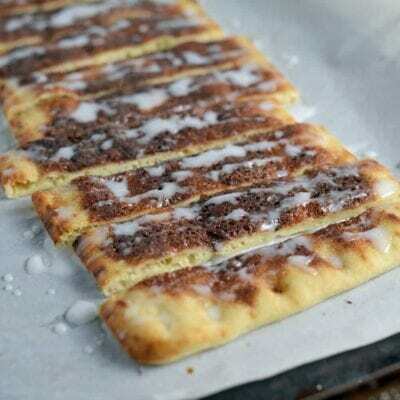 Baking won’t give you the same crunch as pan frying or even broiling. If you broil, place on high broil about 2-3 inches away from the heating element for 1-2 minutes per side. Watch closely to prevent burning. Can lamb chops be refrozen? 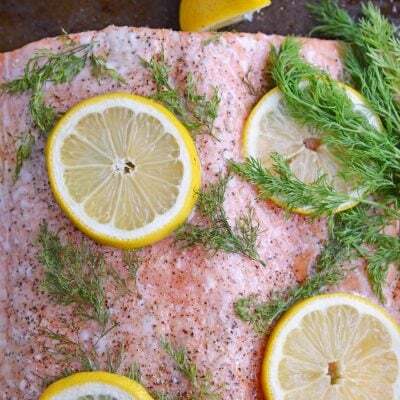 It is never recommended to refreeze any meat or fish. How many lamb chops should I serve per person? This will really depend on the size of your lamb chops and the people you are serving. Some are small, others huge! Like most meats, I serve about 4-6 ounces per person. Keep in mind that a lot of a lamb chop’s weight will be bone. I like the appearance of 2-3 per plate. Can I grill lamb chops? Yes! You can even make this recipe grilled. Use indirect heat and cook until the correct internal temperature. What part of the lamb is the lamb chop? Chop is a broad term and lamb chops can come from the rib, loin, sirloin or shoulder of the animal. A lamb lollipop, which is what these are, comes from the rib. What wine do I serve with lamb chops? Any wine you want! If there is one thing I have learned about pairing wine, it is that you shouldn’t limit yourself to what you should drink… drink what you like. I prefer a sweeter white wine with lamb. In a large pie plate or other flat bowl, combine seasoned bread crumbs, grate cheese, lemon zest, black pepper, fine sea salt and freshly minced garlic. Rinse lamb chops with cold water and pat dry. Crust both sides of lamb chops in bread crumb mixture. Heat 1 tablespoon of olive oil over medium-high heat. 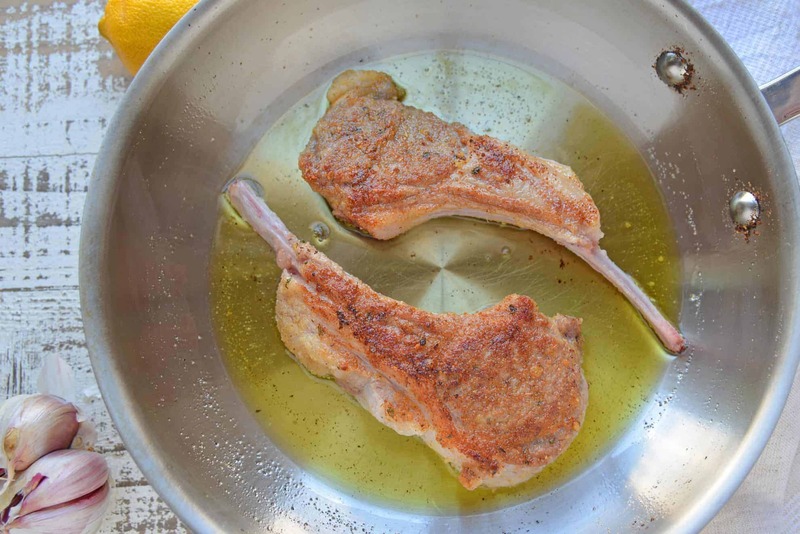 Add 2-3 lamb chops to the frying pan, being careful that they have enough space and are not crowded. Cook for 2-3 minutes on each side, waiting for crust to lightly brown. Remove and set aside. Add additional oil and repeat with remaining lamb chops. 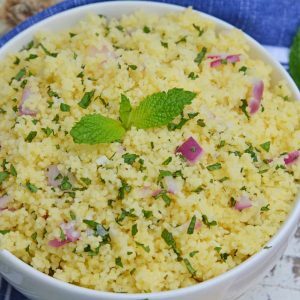 Serve hot over Mint Lemon Couscous. It’s a nice dish to serve to your family during the week, but since I don’t want my guests to go home hungry, I’m serving a Leg of Lamb. After all, it’s a special holiday. The chops DO sound tasty! Wow! Everything you needed to know about lamb chops! My husband really enjoys lamb, but I so rarely make it and am always so hesitant. Thanks for all the great tips and recipe! You had me at parmesan and garlic. Will have to be on the look out for lamb chops. Yum! This lamb recipe looks absolutely perfect for Easter dinner. I love that golden brown crust. These will be perfect for Easter! Looks so delicious and festive! Perfect for special dinner parties!